This week’s assignment from “The Visual Toolbox” is utilizing tighter apertures to deepen our focus. As a pet photographer, I tend to go for the wider apertures (1.4-5.6) in order to isolate my subject since I always am looking for that wonderful “bokeh” that we all love. But DuChemin says that such a blur, which is actually due to a short depth of field, can be overrated. And sometimes, while striving for that short depth of field, some important items can be blurred and, hence, deemed not as necessary to the story. We were told to shoot with an aperture of f10 and adjust the speed accordingly. When I kept the ISO at 100, the speed was really slow, so I upped the ISO, ultimately, to 640 so that I could get a speed of 1/160. 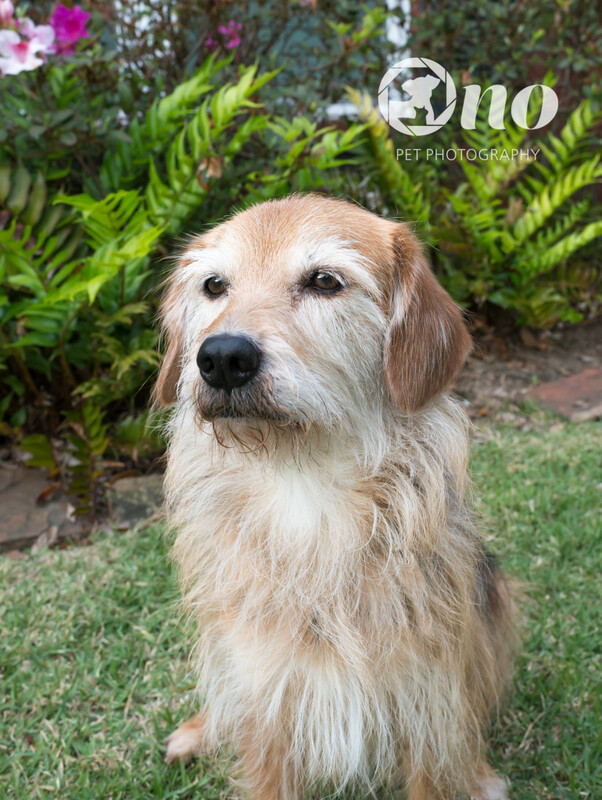 I took nearly 2 dozen photos of Chloe in front of some bushes in our yard and everyone of them had Chloe very sharp. The composition of all of them may not have been to my liking, but they were all sharp. While there was no severe bokeh, there was a slight blur. 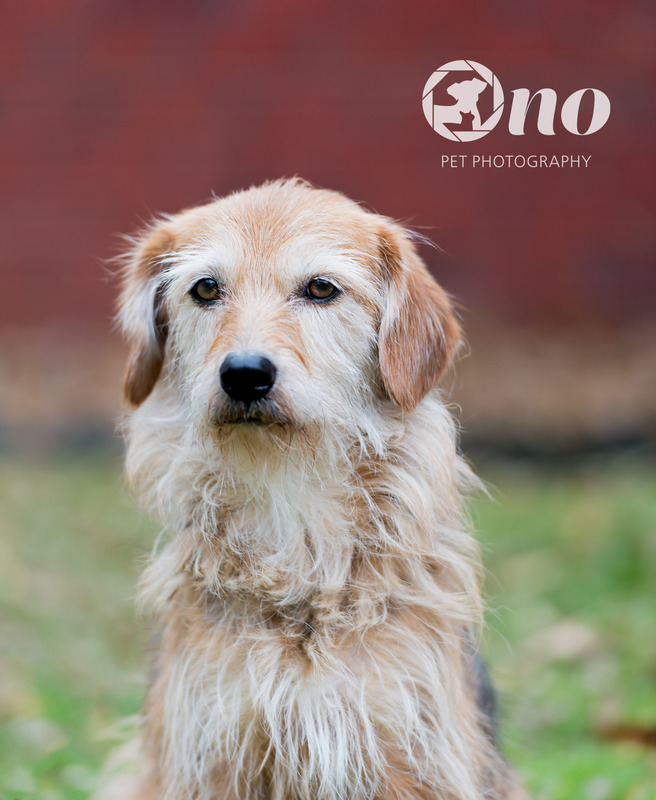 Now click over to Northeastern PA Pet Photographer, I Got The Shot to see how they did this week’s assignment. This week’s assignment from “The Visual Toolbox” asks us to show how we isolate our subject by using a longer lens. Although my go-to lens is my 35mm f1.4, I have been trying to more frequently use my 70-200mm. Below is a photo I took of my Chloe in the backyard. I was about 6 feet from her while she was about 10 feet from the house. The only reason she stood still was because I tied her to a tether screwed into the yard with a tempting treat in my hand! I was at 200mm and I love the background blue. I had done the same thing the day before, but tied her to a tree that was up against the house. Realized that she was too close to the background to get that blur. 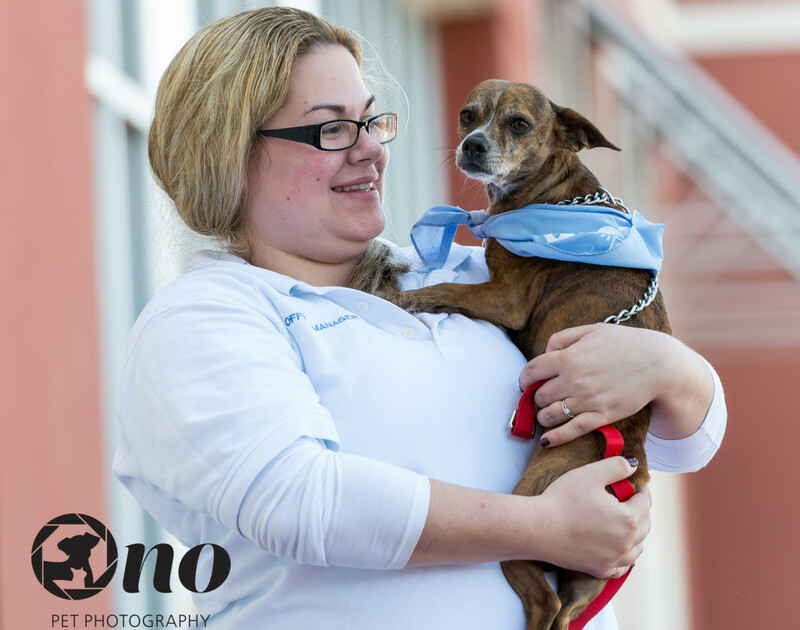 Below are a few photos I took at a recent pet adoption for The Haven, the no-kill shelter I partner with and for whom I weekly take photos of their pets to showcase them for adoption. 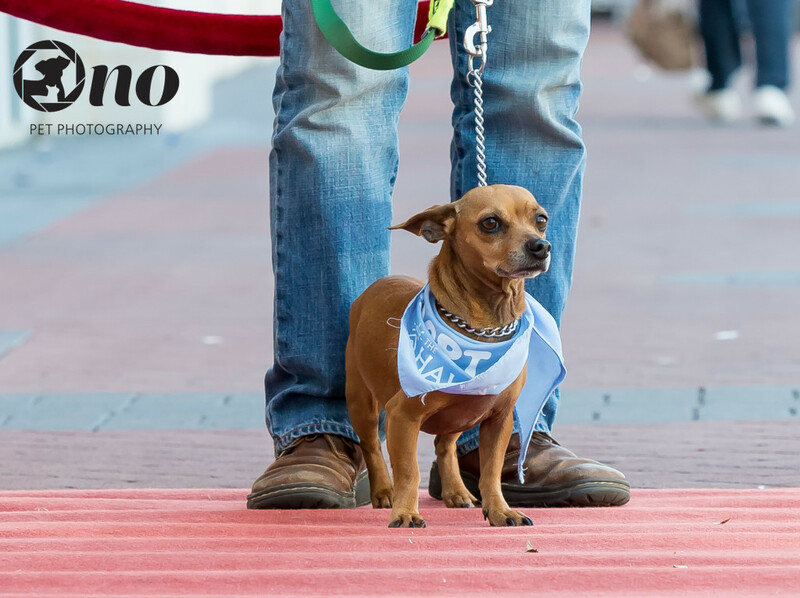 These photos were taken on the “red carpet” that The Haven frequently does at some of these adoption events to spotlight the dogs to the people in the shopping area, complete with speakers and really creative descriptions of the dogs. 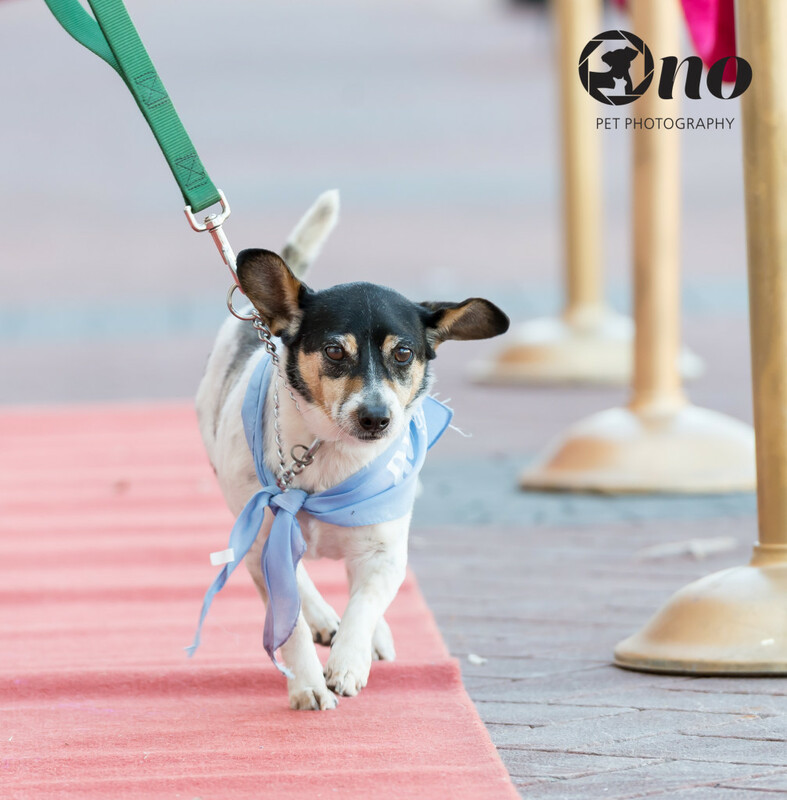 I love the one below of the little chihauhau mix in front of his handler – gives one a sense of size, eliminating the unnecessary items, but yet showing the “red carpet” and the velvet “rope” behind the handler. Photo was taken at 120mm. The other two photos below are both at 200mm. The one with the dog walking eliminates the surrounding, yet shows the “red carpet” and the stands that hold the velvet rope. I was sitting on the ground when I took the photo of the girl holding the dog (some dogs want to be held when walking the red carpet!). Even though she was not that close – about 10 feet or so – I was able to eliminate the surroundings so much that you couldn’t really tell it was a red carpet, but you could still tell you were in front of some type of building. I love to take photos using the 70-200mm lens ’cause I like how it isolates the subject. But it’s a heavy sucker, so I have to do my exercises to build up the muscles!!!!! Click on over to Future Framed Photography to see how she isolated her photos using a longer lens.